I'm so glad I went ahead back in March and hired someone to build my deck. I can't wait to spend summer nights out here! Meet Libby! 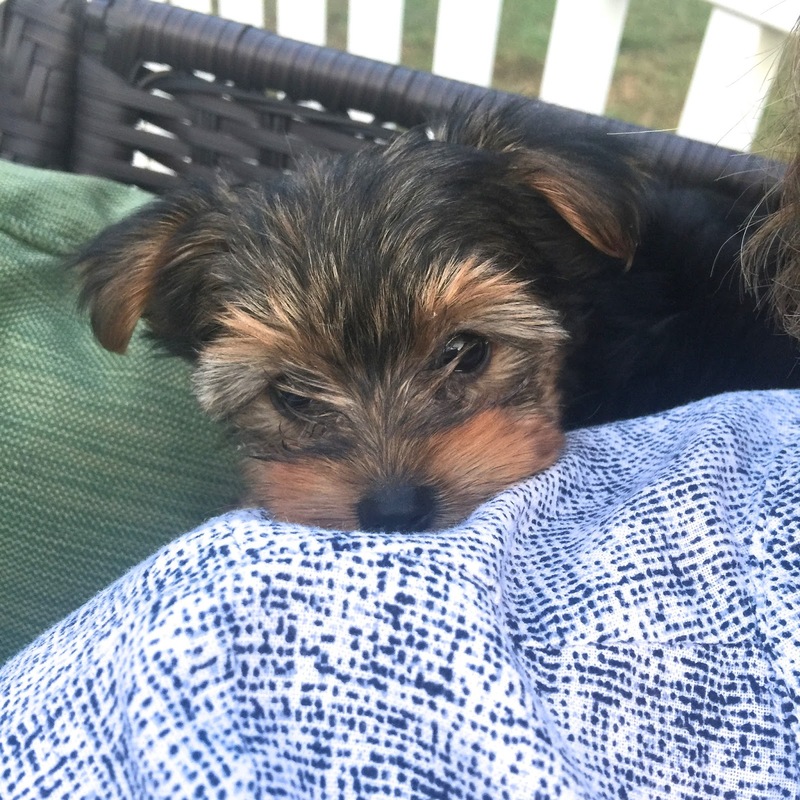 My mom's new, teeny tiny yorkie. She's the cutest, y'all! Reese is very jealous and won't have anything to do with her when she comes to visit and Libby is dying to play with Reese LOL. We are getting SO MUCH BETTER at short answer reading responses using TBE (text based evidence). I am so proud of my kids responses. 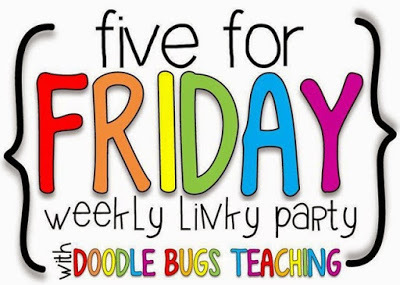 Most of us are doing it on our own without even having to be reminded. Love! Love your deck...so pretty at night. 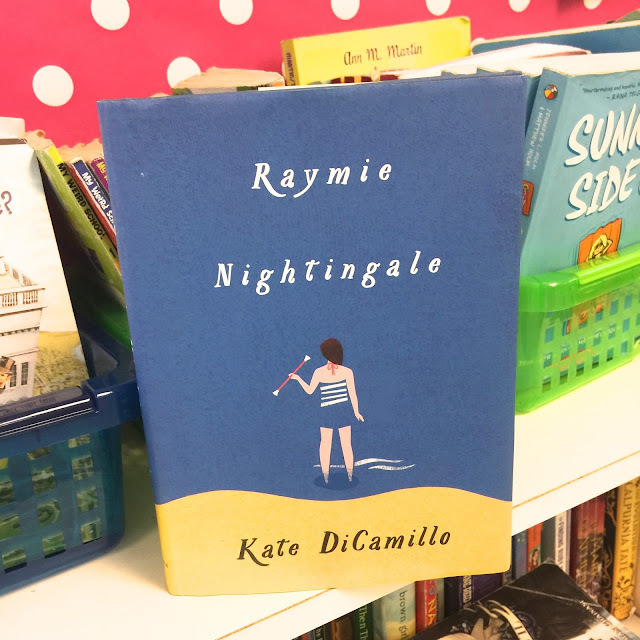 I need to add the Kate DiCamillo to my summer reading list.